Negotiations with a potential or current employer can feel a lot like navigating a ship through rocky water. If you’re not aware of what’s going on you could sink yourself, but if you’re overly cautious, then you’ll never make it to the shore. It takes a fine touch, but with our help, we can make sure that you get what you deserve without taking on water. As we’ve said before, any successful endeavor has to first begin with a plan. To start off, think about how you will be negotiating, be it in person, over the phone, or email. Email can definitely be the least stressful, as you can take a little more time (but not too much!) and focus your thoughts clearly if you’re not the strongest speaker. With that being said, in person can be the most direct and forceful, making success a little more likely. Whichever method you use, make sure you understand the pros and cons of each medium. The next step of preparation is to know your worth. Think about what you do/will do for the company, and do some research into what similar roles are typically paid. Glassdoor.com and Payscale.com are great resources for this type of information. Also, be sure to take into account any skills that make you a unique asset to the company. Use all of this information to come to a specific number to ask for, not a range. Be exact so that your needs are clear to the employer. So you have your basic information. Great. Now it’s time to organize your thoughts to make your negotiation more effective. To begin, prepare a summary of your contributions to the team and the company. What do you bring to the table that no one else can? How can your strengths push the company to the next level? The key here is to demonstrate how you are not only an asset to the company, but an irreplaceable one at that. 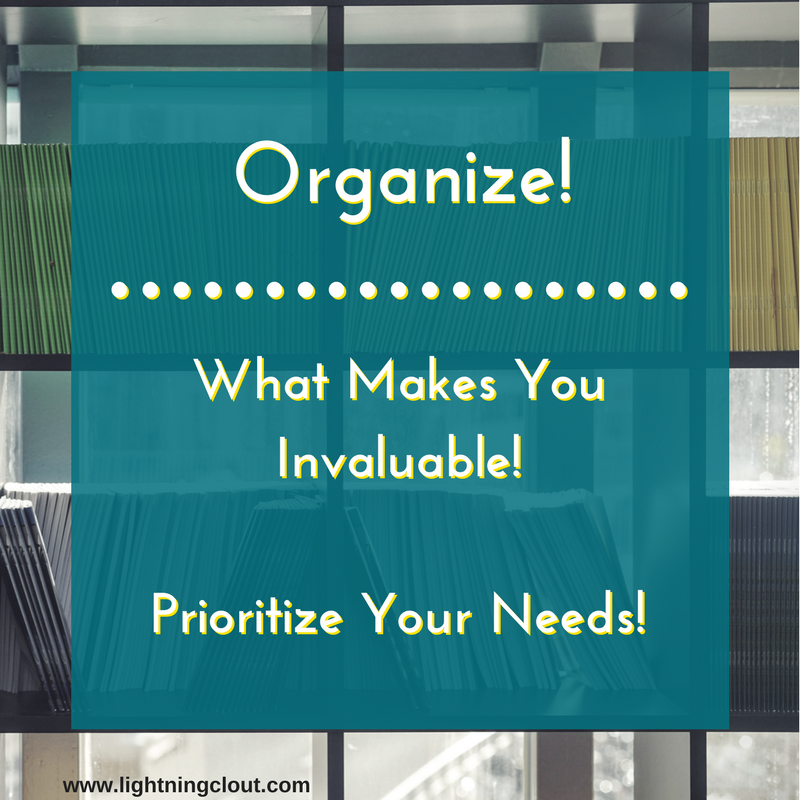 Next, if you are asking for multiple things other than just a higher salary, prioritize your list. Maybe you would like more vacation time than more money, or perhaps you really want a greater employer contribution to your 401k. Whatever is most important to you, make sure that request is presented and heard first. First up, express gratitude no matter what. Just the chance to make/receive an offer is great, and shows an openness to communication that not every job allows. Plus, no one likes anyone that seems ungrateful, so make sure you start out on the right foot. Next, remember to be confident. This can easily be the hardest part of the entire process. You need to be assertive without seeming demanding or bullish. Too heavy handed and the situation could seem less like a negotiation and more like an ultimatum. Too timid and you’ll never be taken seriously and only given the minimum. Remember, you’ve already done the research and have the facts to back you up, so present them clearly and let the facts work for you. While you’re negotiating, try not to go too deep into “why” you are asking for more money. Diving into your personal reasons for wanting/requiring more money can make the conversation take a downward turn, and you’re more likely to succeed when the mood is positive. Besides, you want to received more money because you’ve earned it, not because your employer has taken pity on you, right? Finally, take your time during the negotiation. You’ll most likely be nervous and speed-talk through the entire process, but your employer will need time to process what you’re saying. In addition, taking a break from speaking will give you a chance to listen to what your employer may have to say. After all, a negotiation is a two-way street, and you’ll have to work together to come to a good solution. Step 4: Get Your Answer! After a negotiations have finished, you’ll receive one of three options: Yes, No, or Partial. “Yes” – Congratulations! Be sure to thank the employer and your continued and renewed excitement about the offer and position. “No” – This is the one we fear, but don’t be too discouraged. Take this time to ask what can be done differently to merit a yes next time, and push yourself in that direction. Schedule quarterly check-ins to chart and maintain your progress so that your next negotiation will land in your favor. “Partial” - So, instead of a 7% annual bonus they offered you 5% with 3 additional floating holidays - this is still good news! If you asked for more than you truly wanted, then you may still walk away with your desired compensation. As we said before, negotiating for more compensation can be a very tricky situation. It can be stressful to talk money with anyone, much less with the person who pays you. However, just because it’s tricky does not mean it’s impossible. Just make sure you are prepared, confident, and grateful. Master those three things, and you’ll have the offer you’ve always wanted in no time. DO YOU NEED HELP WITH SALARY NEGOTIATION OR PERFORMANCE REVIEW PREPARATION? CONTACT US TODAY FOR A CUSTOM ORDER, CLICK BELOW TO LEARN MORE.